Port-of-Spain, Trinidad. 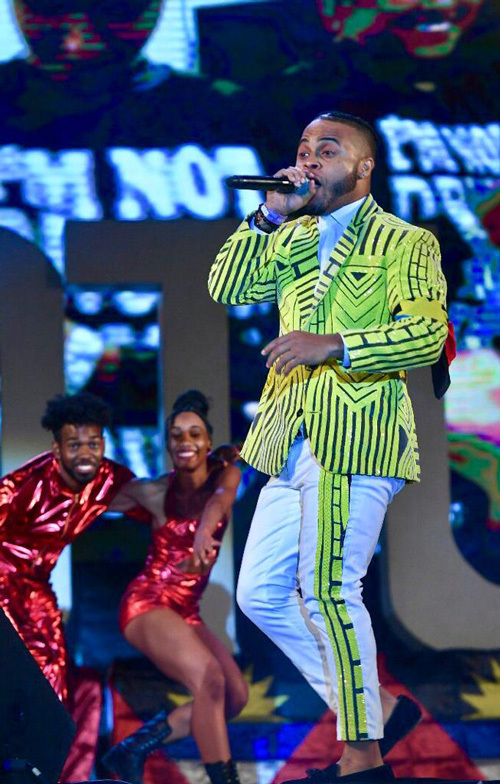 March 12th, 2019 - From Superblue to Swappi,Teddyson John, Problem Child, V’ghn, Ricardo Drue, Shurwayne Winchester and Bunji Garlin, Trinidad and Tobago menswear designer, Ecliff Elie kept extremely busy this past carnival season. 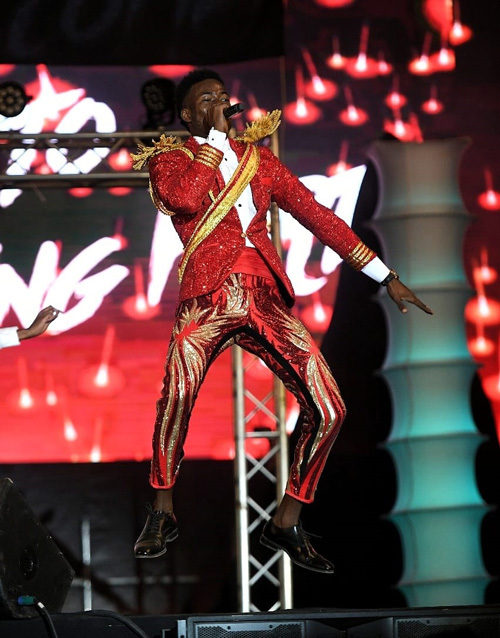 His stylish suits were strutted across stages at fetes around the country, almost nightly in the past two months, with each artiste expressing a sense of comfort in wearing the Ecliff Elie brand. Resort wear and suits have grown in popularity among men in the Caribbean, in the past few years- Elie’s brand powerfully marketing sophisticated looks for all ages and sizes via its social media portals. Over the years, the brand has delivered unceasingly to customers who’ve agreed that the Ecliff Elie fit, is certainly a cut above the rest. “Quality and customer service are our priority. This season, we had a lot to deliver for a number of Soca artistes who performed across the length and breadth of the country, nightly. Swappi was one of them. 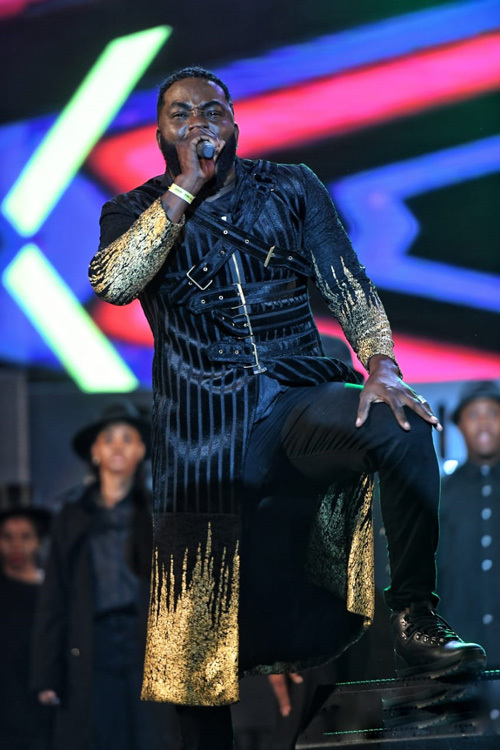 We had to ensure that his look matched his personality and of course, with his energetic stage shows, it was imperative that his clothing was breathable and comfortable,” explained Elie. He said it took tremendous team work to accomplish the many looks brought to the table during consultations with each act, to ensure that the styles desired, were delivered on time. 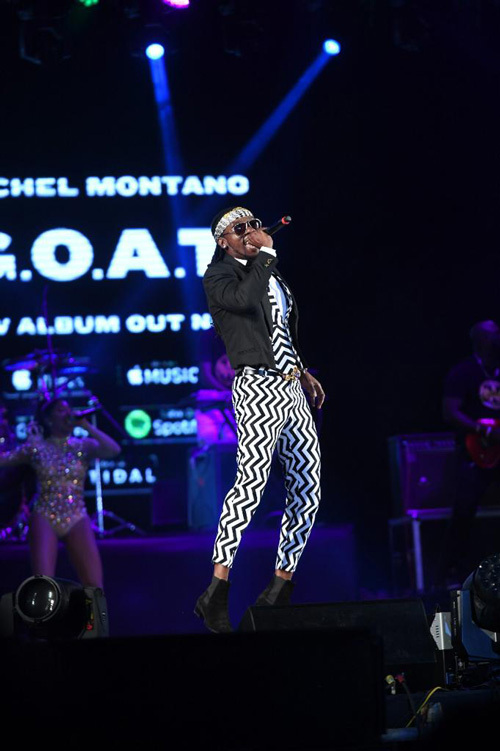 For the International Soca Monarch, four artistes wore clothing designed by Ecliff Elie. Swappi, Teddyson John, V’ghn and Ricardo Drue all chose the designer to meet their apparel needs and they were not disappointed. “Working with Ecliff has been a great experience,” said Groovy Soca Monarch winner, Swappi. “Ecliff is a great individual. He’s a nice person - a very talented man, and he’s very professional. I can see myself working with him throughout the rest of the year and onward,” he said. Swappi wore the brand with a sense of ease and comfort, like many had never seen before. Online, many commented that his clothing matched his personality well, proof that fashion and music certainly can compliment each other. Ecliff Elie continues to lead the way in Caribbean menswear and style. The business of fashion in the Diaspora, still a matter of much consultation and debate, Elie says he hopes more emphasis will be placed on equipping young professionals with the resources needed to better their professional skills. “There are some professions that are glamorized more than others. There is often a sense of dissuasion placed on careers in tailoring and being a seamstress, but how could a design house be built without competent tailors and seamstresses? The business of fashion is vast and incorporates so many careers. Maybe it’s time for us, as a Diaspora to channel our energies into glamorizing the Caribbean fashion industry, showing young people the various avenues to build on, and make true success stories out of these parts,” he recommended. brand that is making inroads in menswear design.